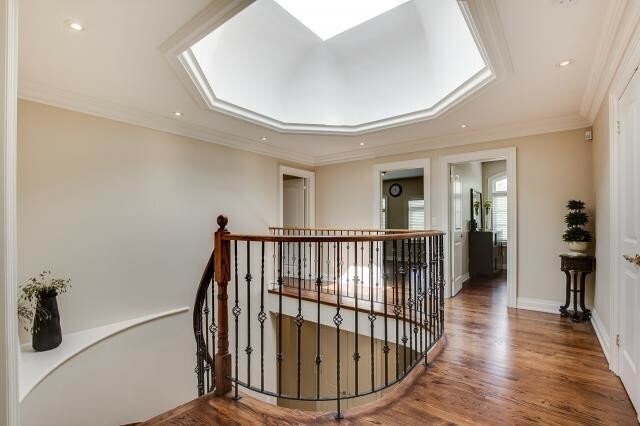 Stunning Custom Built Home! 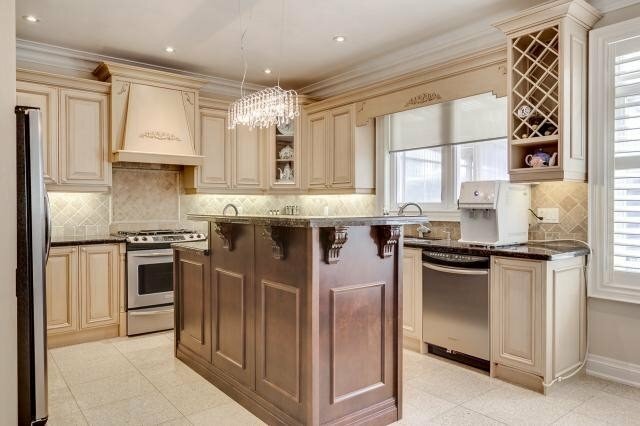 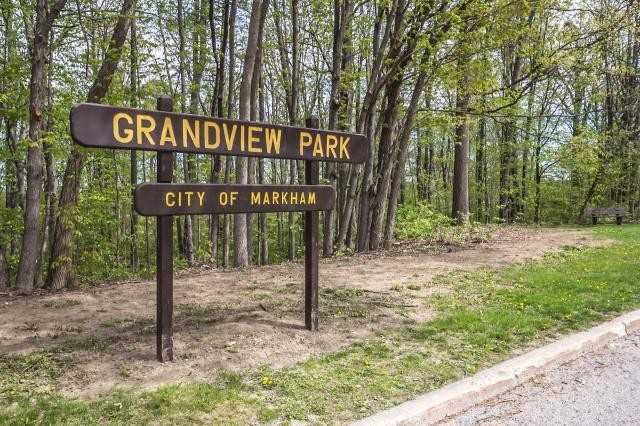 Highly Sought-After Grandview Community In Thornhill! 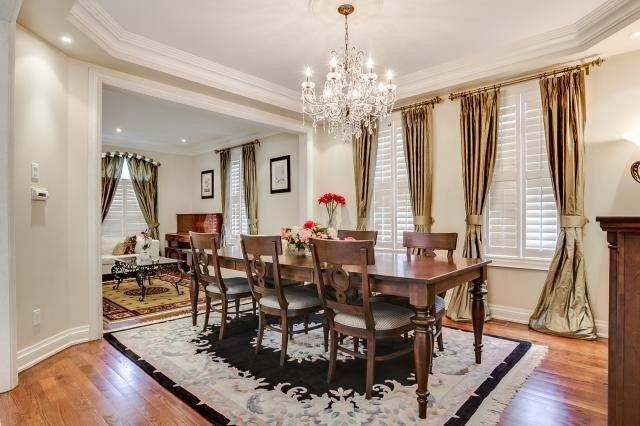 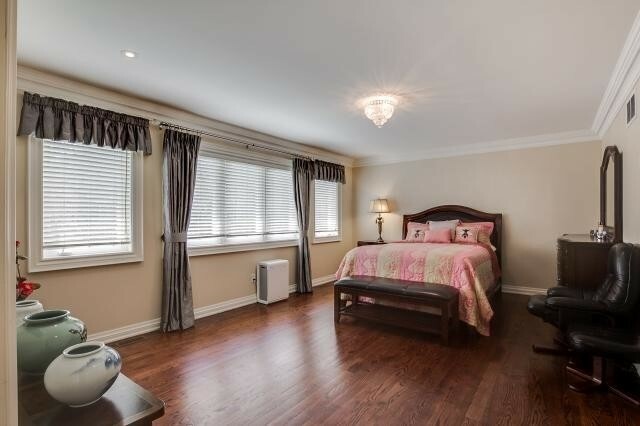 Fantastic Location Facing Forest/Park, Near Highly Ranked Schools And Public Transit. 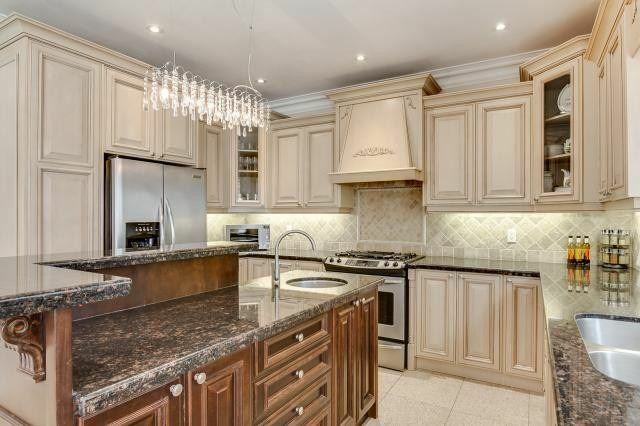 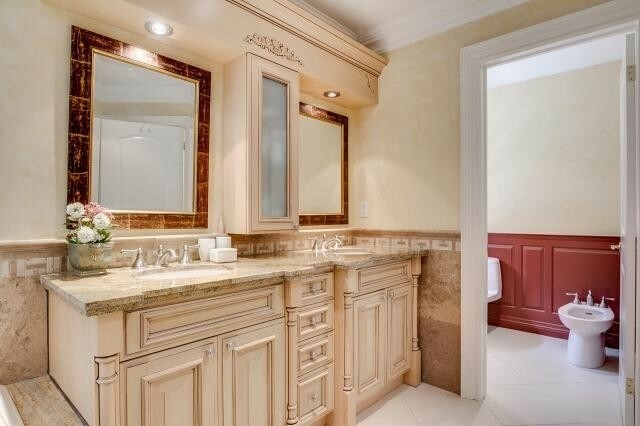 Luxurious Finishes Throughout Including Custom Kitchen With Center Island, Bathrooms, Hardwood, Granite, Crown Moulding, Chandeliers, Pot Lights, Custom Window Covers And Skylight. 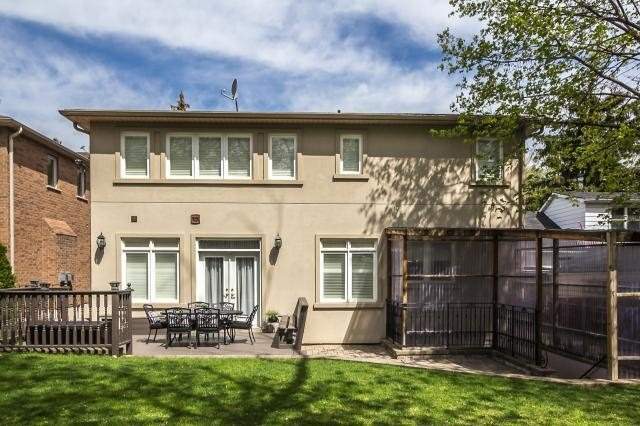 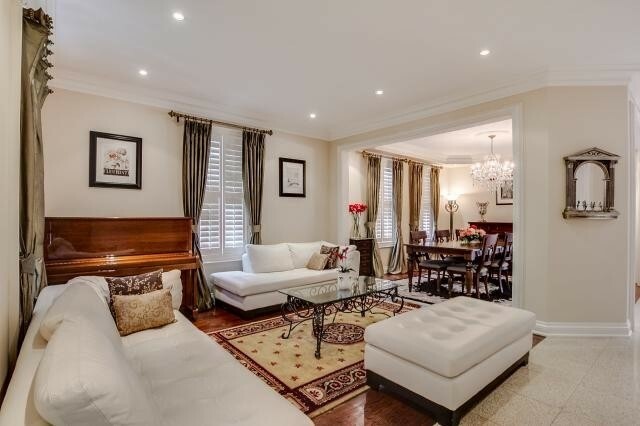 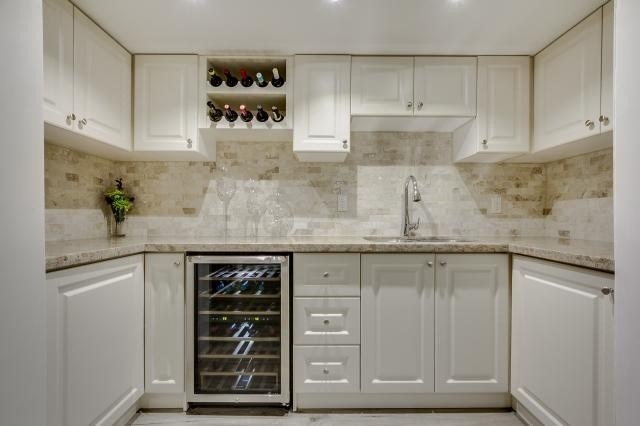 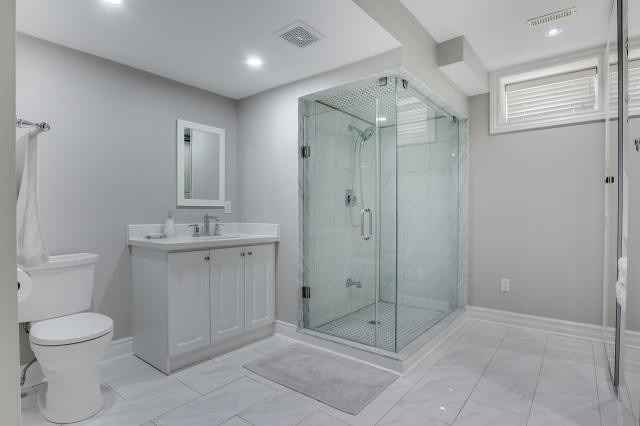 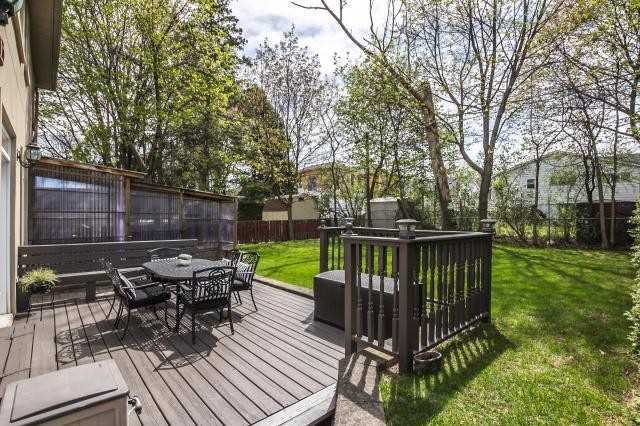 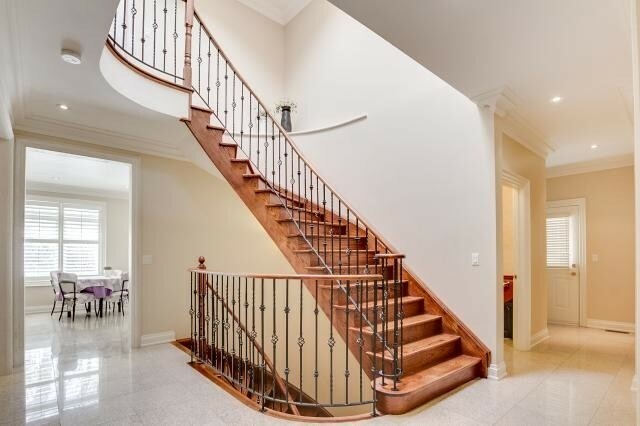 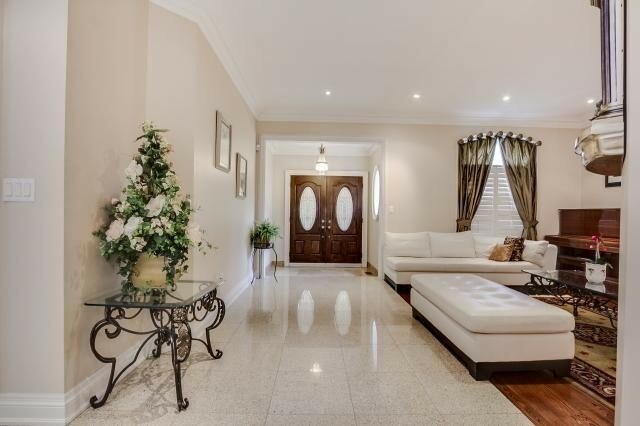 Modern Finished Basement With Heated Floors, Wet Bar And Walk-Out To A Tranquil Rear Yard. 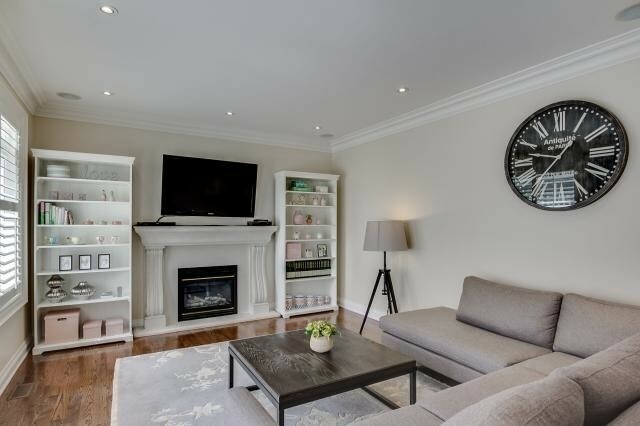 Just Move In And Enjoy! 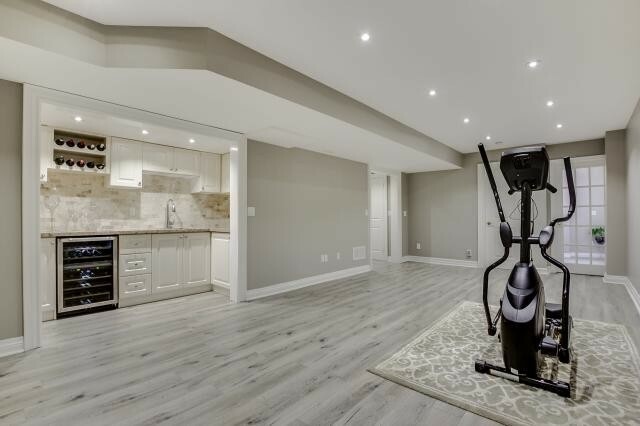 Check Out Virtual Tour - This Home Is A Must-See! 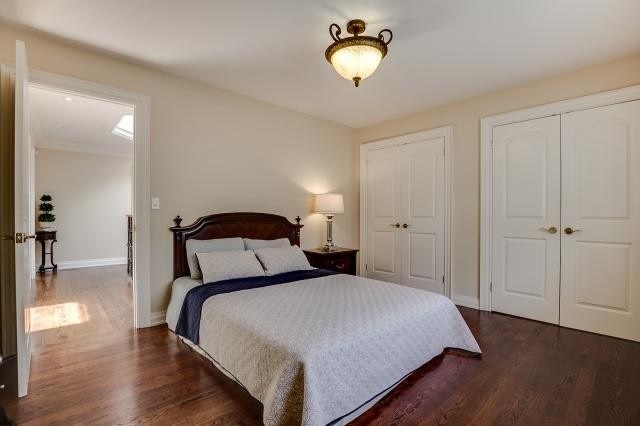 Include: All Existing: Stainless Steele Appliances Including Fridge, Stove, Dishwasher; Washer & Dryer; Security System; Garage Door Openers; All Window Covers; All Electric Light Fixtures.